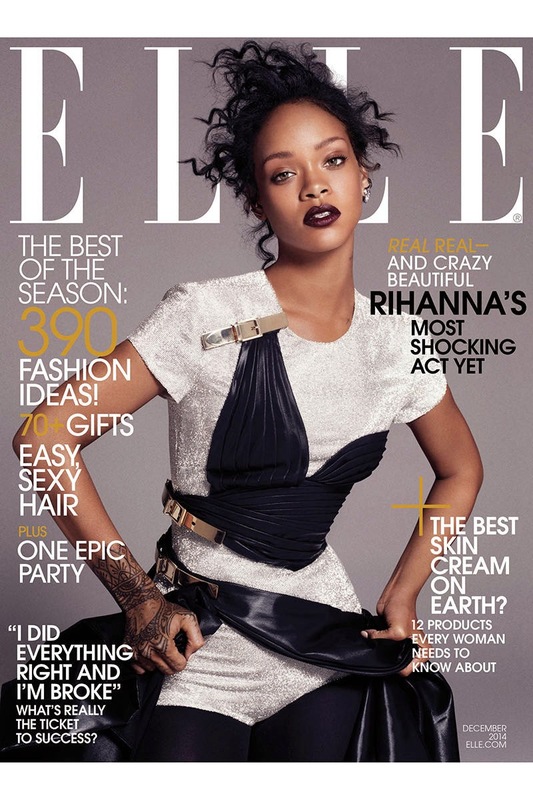 Rihanna is back on Instagram and shares her spread in the December edition of Elle Magazine! SERIOUSLY….who Slays like Rih?! she looks like she just took her corn rolls out and wasnt bothered really.